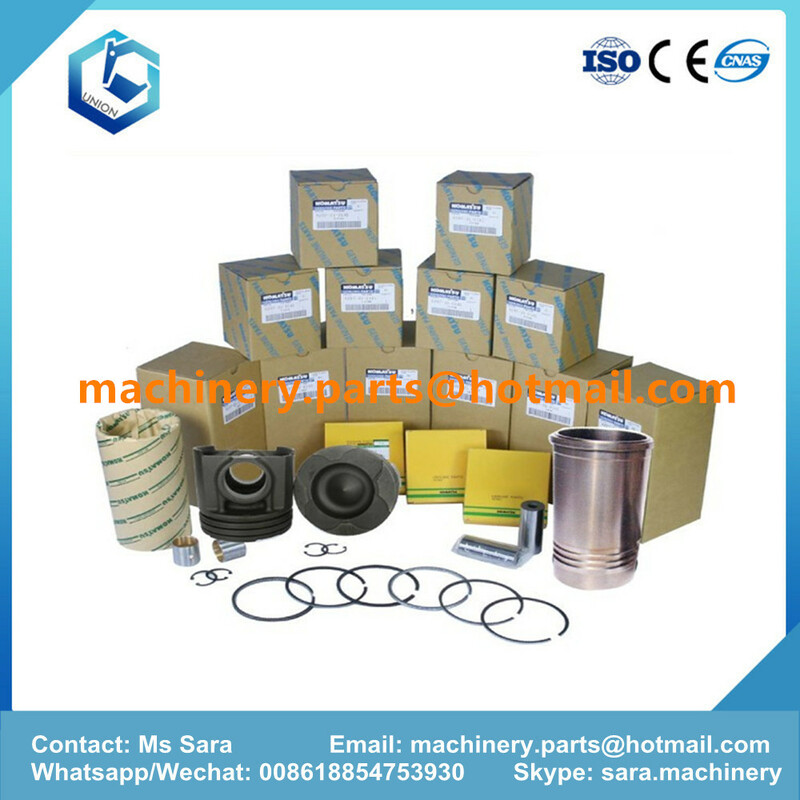 Product categories of Engine And Engine Parts, we are specialized manufacturers from China, Engine And Engine Parts, Excavator Engine Assy suppliers/factory, wholesale high-quality products of Engine Parts R & D and manufacturing, we have the perfect after-sales service and technical support. Look forward to your cooperation! Jining Union Machinery And Parts Co., Ltd. Is famous for Excavator Engine And Engine Parts. 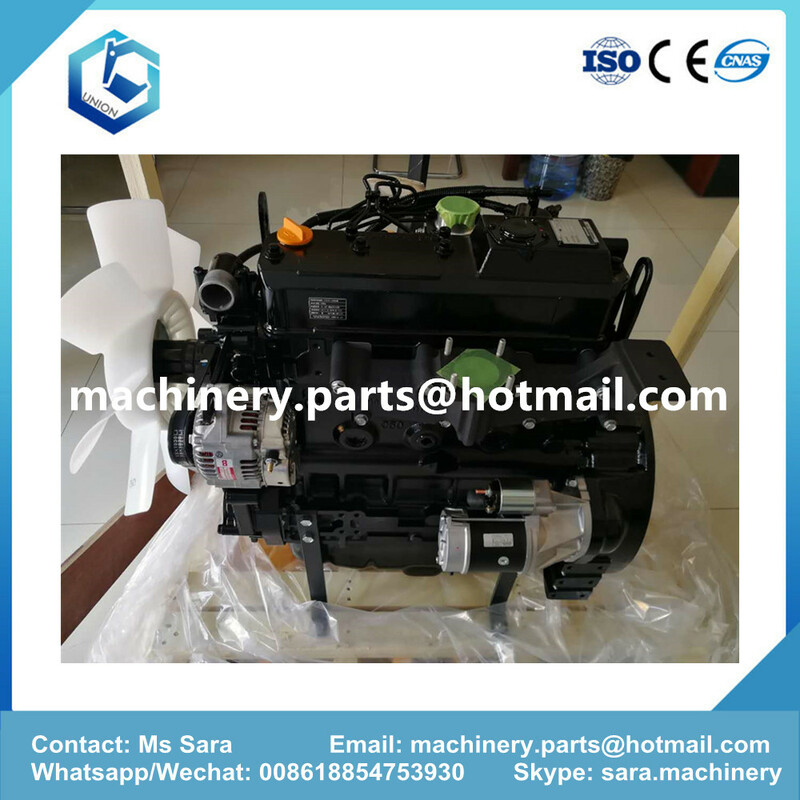 We can supply many brand excavator engine and Engine Parts. engine parts : piston liner kits, main &con rod bearings, valves, cylinder gasket kits, plunger/delivery valve/nozzle,cylinder block, cylinder head, crankshaft, camshaft, starting motor, oil /water / feed pump, fan blade, turbocharger,thermostat, etc.